Kris Yolland is an Administrative Assistant for CPCC. She joined CPCC in early fall 2015 and truly enjoys the kind, caring and thoughtful staff at the center. She loves bringing her organization and communication skills to the office every day. Previously, Kris managed the home and family with a husband, two teenagers and their rescued black lab. 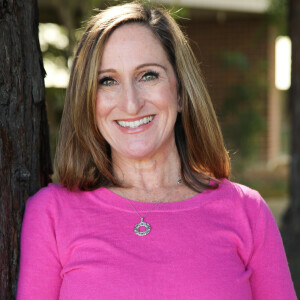 She held many volunteer positions in school and sports organizations in San Ramon before deciding to rejoin the professional world. In her spare time Kris loves spending time with family, cooking, running and taking trips to the mountains in both summer and winter.